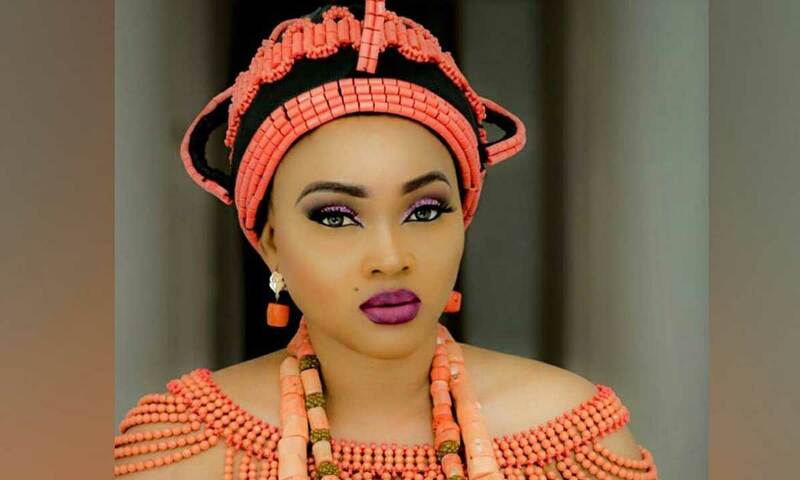 Mercy Aigbe is a Nigerian actress, film-maker, script-writer, and entrepreneur. Mercy who is one of Nollywood’s hottest divas features mostly in Yoruba movies. Like every other actress, the beauty has got a story to tell. From her humble beginnings to her breakthrough, here is all you need to know about the showbiz hottie. Mercy who is the second child was born on January 1, 1979, into a family of five. The actress who speaks fluent Yoruba is actually from Edo state. After completing her primary education, young Mercy attended Maryland Comprehensive Secondary School in Ikeja, Lagos. She proceeded to the Polytechnic in Ibadan where she got an OND in Financial Studies. Mercy’s love for acting started at a very young age; while in secondary school, she was part of the drama group and would act alongside her classmates at school events. Having a father who was strict was a big challenge for young Mercy whose dream was to become an actress. But this challenge did not cause her to deviate from her dreams. In 2001 she graduated from the University of Lagos where she studied Theatre Arts. Although Mercy always had a passion for acting, her father had wanted her to become an accountant for her good knowledge of Math and science subjects. Her father always insisted that none of his children should be actors, and was devastated when she decided to study Theatre Arts. Mercy Aigbe said she had to beg and appease him with a goat in order to get his approval on her acting career. Still, in the need to be in the good books of her father, she got a marketing job at a bank after her graduation. However, her passion was still in acting. This led her to resign even though she had a good job that paid well. She started acting in soap operas before going into Yoruba movies. Mercy Aigbe made her acting debut in 2006, in a film titled Ara. Her magnificent role in the movie earned the attention of many producers, ushering her into a whole new acting level. Since her breakthrough movie, Mercy has become one of the most popular and sought-after Yoruba actresses, and has been featured in a lot of movies including Satanic, Afefe ife, Okanjua, Atunida leyi, Ara, Igberaga, Osas, Ihamo, Ìpèsè, Iró funfun, Mafisere, Gucci Girls, Oju ife, Ile Oko mii among others. 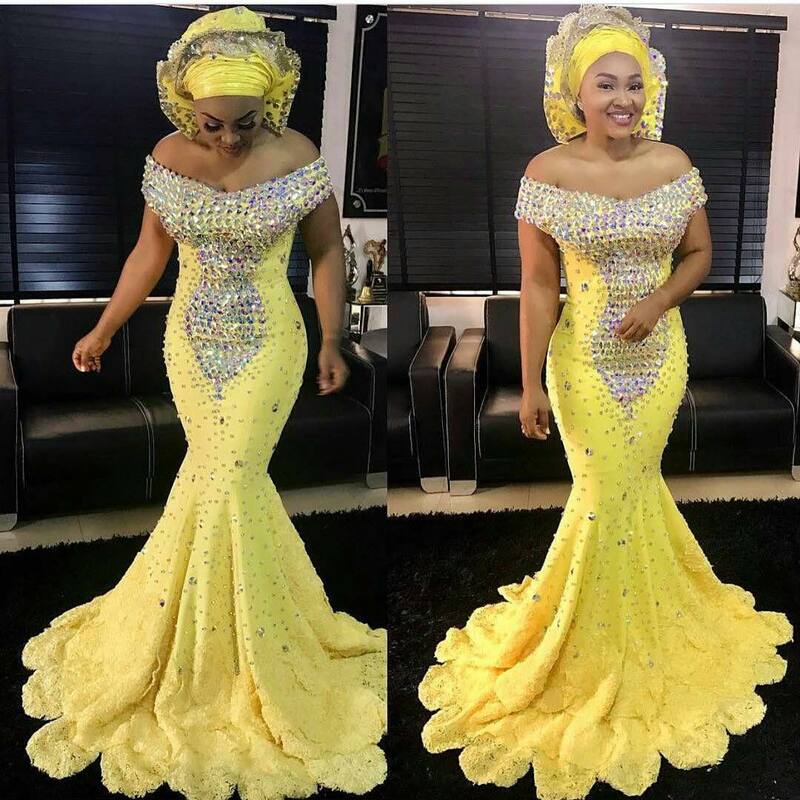 Mercy Aigbe is known for her great dress sense in every faction of Nollywood. For every occasion, always trust the beautiful actress to show up in an exquisite and sophisticated look that will get you gazing and staring endlessly. Her outfit at the 2016 African Magic Viewers’ Choice Awards sent many talking about how gorgeous she looked for days. She also owns the MagDivas boutique situated in Lagos, which she launched in 2014. Best Indigenous Language (Yoruba)(2014) Best Actress in a Supporting Role (Yoruba)(2010). Global Leadership Awards for Excellence (GLADE) Best Yoruba Actress of the year (2011). City People Entertainment Yoruba Movie Personality of the year (2015). Sometime after her first marriage, which ended in a bad divorce, Mercy Aigbe met Lanre Gentry, a divorced Hotel Manager. According to her, she was skeptical about their relationship leading to marriage, due to the failure of her first marriage and the failure of Lanre’s first marriage as well. According to her, she decided she would rather face her career due to the bad experiences she gained in her first marriage. However, after dating for two years the couple got married. They have two children, Michelle and Gbolahan Gentry, as well as three stepdaughters. The marriage between Mercy and Gentry headed to the rocks when her husband was accused of domestic violence. It all began when Mercy accused her husband of having extra-marital affairs. More allegations surfaced when Mercy revealed she was used as a punching bag by Gentry who aggressively pounced on her at home. Photos of a battered Mercy subsequently surfaced online with preceding medical reports of internal bleeding and fractures. The actress moved out of her husband’s house on grounds of domestic violence. Talks of possible divorce have flooded the media since the dreadful episode, although neither of the party has affirmed it.